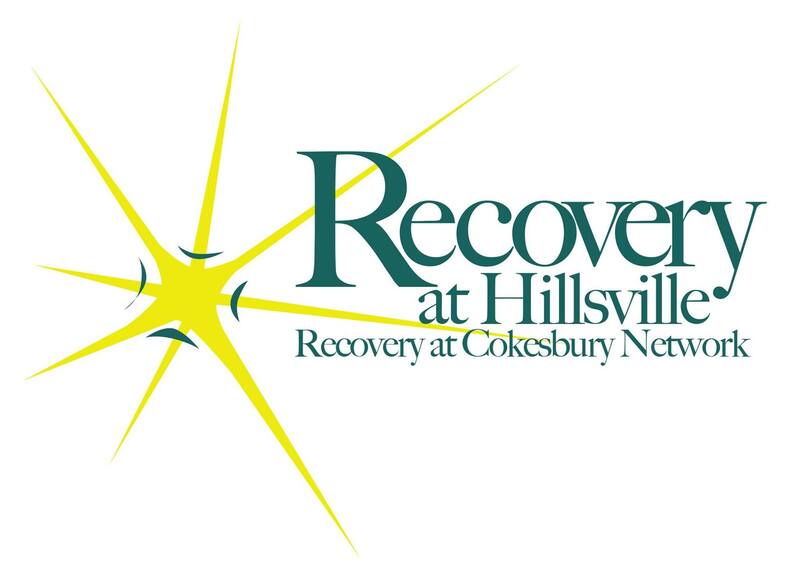 and for Recovery Ministry on Wed evenings beginning at 6pm. Coffee Mugs – for a donation of $4, you can receive an Out of the Box Coffee Mug. Check by the Information Desk. If you would like to donate food items or volunteer to help with the Recovery Meal on 3/18, contact Brenda Harmon at brendag274@gmail.com. Thank you for giving and serving! Church League Basketball will start the week of March 16th. There will be two games per week with one during the week and one on Saturday. If you need a jersey, please bring $25 to first game to cover cost. If you are signed up for Church League Basketball and have not signed the Recreation Department accident waiver form, then see Jason Smith to do so before the first game. This must be done prior to first game or you will not be able to play. If under 18 years of age, a guardian must sign. Email Jason Smith at jesmith127@yahoo.com if you have any questions. Here is the game schedule. SPR Meeting – Tuesday, 3/17 at 7pm at OOTBWC. Mission Trip Opportunity – We are putting together an Adult Inner-City Mission Trip to Atlanta GA, May 22nd – 24th to work with the Homeless. We will share the Gospel with them, listen to their stories and share our stories with them. We are planning on handing out Comfort Kits to the homeless and need donations of supplies for these kits. Here is a list of supplies needed. Contact Pastor Ronnie at ronnie24317@yahoo.com or our Minister to Young Adults, Amanda Terry amandakterry1@gmail.com if you have any questions. Youth – meet on Wednesday evenings from 8pm – 9pm for Bible Study at the Youth Center on Main Street. Youth are going on a Mission trip to St. Simons Island in GA, July 6th-10th, and need donations towards the trip. There is a poster in the Lobby with labeled envelopes and the envelopes are also in the baskets passed on Sunday. Any donations are appreciated and can be put in the envelopes and placed in the offering baskets or you can mark your check, Youth Mission Trip. Contact Tammy Payne at daveandtammy@centurylink.net if you have any questions. Bible 101 – A Bible study for the rest of us. This group meets at 11:15am upstairs in the Kitchen Area at OOTBWC. Questions? Contact Frances Brown at fwbrown20@gmail.com. Parent’s Night Out – LeAnna Hines and Amanda Terry are interested in starting a “Parent’s Night Out” in which a group of volunteers will keep kids of the church for a few hours, one night a month. Please email amandakterry1@gmail.com or hinesla.lh@gmail.com if you are interested in volunteering. Outings for Men – if you have any ideas or suggestions for outings and fun activities for the men at OOTBWC or if you would like to join in on the fun, contact William Clower at walhammer@comcast.net. March 27th – 29th the Men will be going to the Outlaw Trails of West Virginia.